Create an all-new you at Caoba Hair Salon and Spa. We are your source for breathtaking men's and women's haircuts in Seattle, Washington. Your hairstyle tells the world a great deal about you. No matter what hairstyle you desire, we can create it. Our professional stylists continue to learn and practice the latest in hairstyling trends, allowing you to keep up with the most current styles and colors. 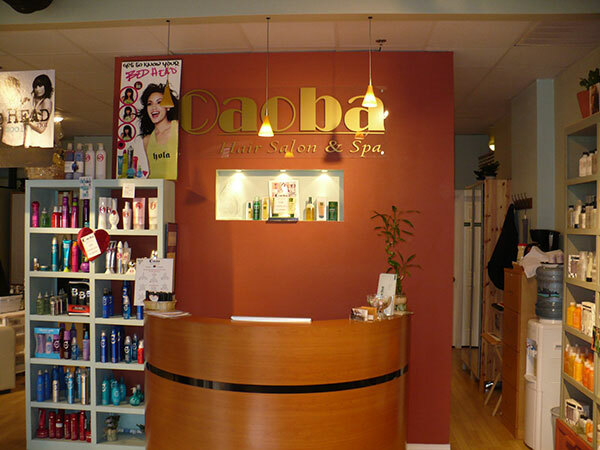 At Caoba Hair Salon and Spa, we are dedicated to helping men and women maximize their natural beauty. We know that the right hairstyle or haircut will make you look and feel your best.